Eurostar, the high-speed rail service between the UK and mainland Europe, is offering startups the opportunity to take their business on a journey to the next level, in a collaboration with Viva Technology, Paris Region Entreprises, Business France, London & Partners and three of Europe’s most prominent venture capital funds. 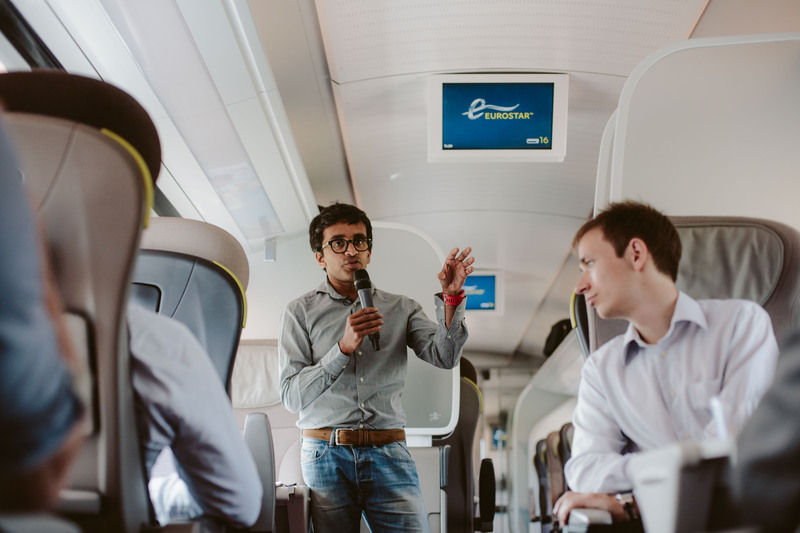 Startups have responded to a challenge set by Eurostar to find innovative ways to further improve customer experience. Themes include using artificial intelligence, facial recognition and predicting passenger flows analytics. Whilst travelling at high-speed between London and Paris, two of the global centres of technology and entrepreneurism, the startup businesses will take part in on-board masterclasses hosted by leading tech experts Justin Cooke, founder of Fortune Cookie, Suranga Chandratillake, founder of blinkx and Antoine Baschiera, founder of Early Metrics. A selection of the startups will then pitch their ideas at the Viva Technology conference to a panel including Nicolas Petrovic, CEO, Eurostar; Yann de Vries, Partner at leading European venture capital firm Atomico and Remi Bergues, VP of Global Innovation at Paris Region Entreprises. The winner will go on to see their idea trialled by Eurostar. Justin Cooke, founder of digital agency Fortune Cookie, which he sold to WPP in 2012. Justin is now a Venture Partner at Northzone, a fund specialising in technology startups which has made over 120 investments to date including Spotify. Suranga Chandratillake, founder of video and audio search engine blinkx is now General Partner at Balderton Capital. The venture fund focuses on early stage European technology businesses, and to date include bebo, betfair, BookaTable and Citymapper. 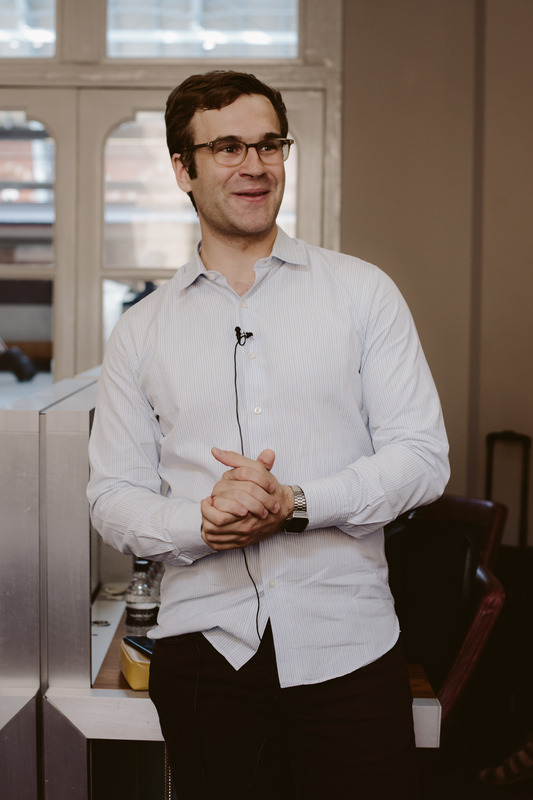 Antoine Baschiera, co-founder and CEO of Early Metrics, the first rating agency for startups. An engineer and former financial analyst, Antoine launched Early Metrics in 2014 and has since grown the company in three international markets. On arrival in Paris, the startups will join a bespoke programme at Viva Technology 2017, along with investors, tech-lovers and pioneers of the future.